I learned quite a few things today that I didn’t know about Google search. Google is constantly changing and adding new features to all of there product lines. 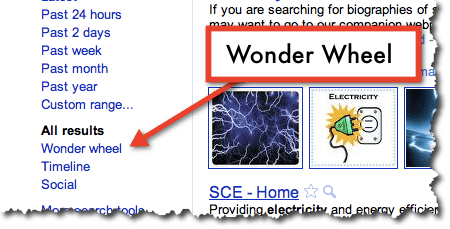 Today we are going to focus on a couple of cool things that will help you leverage your search results and use Google Search as a teaching tool. Let’s take a look! You will now see a web with different subtopic’s that deal with your main topic on the left. On the right you will see search results that deal with your original topic. Click on a subtopic and your web will narrow down and your search results will also narrow. Teach students how to search, show them how the results change by narrowing down what you search for. 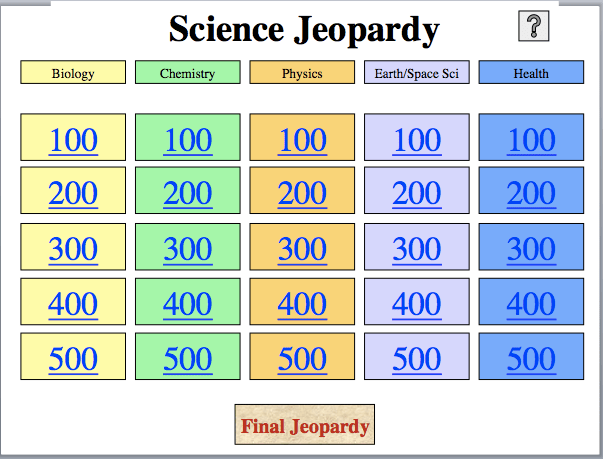 Speaches- are your students choosing a very broad topic to present on? Use the “Wonder Wheel” to narrow down topics. Differentiating instruction- this gives you a visual representation of data or a topic that you are working on. 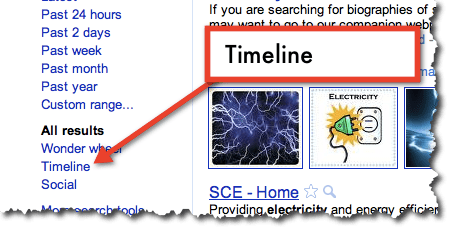 Timeline– Google Timeline Search takes the data that you are searching for and places it in a timeline that you can narrow down just like the “Wonder Wheel”. To get started, type in your search on Google, scroll down and click “timeline”. When you click on timeline, you will see a chart with dates and blue bars. The size of the bars is the increase in news and data that occurred that year. Clicking on a bar will narrow down your search results. Below the bar you will see search results by date. You will now see a page with several different drop down boxes. 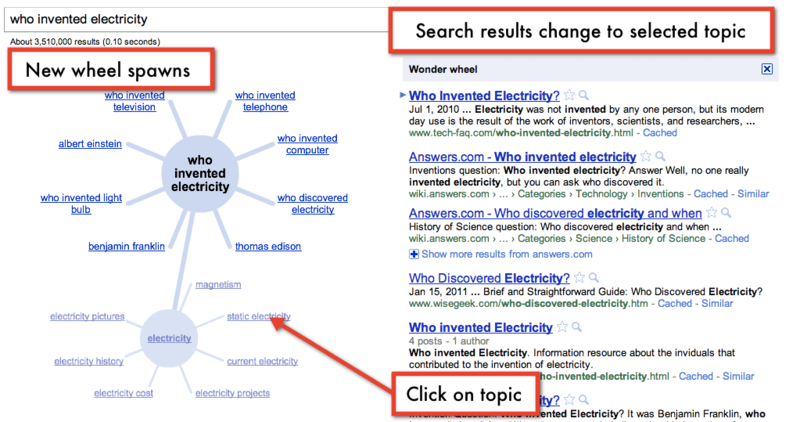 The three things that I have circled are the key points of using Google Advanced Search. Lets take a look at these options. 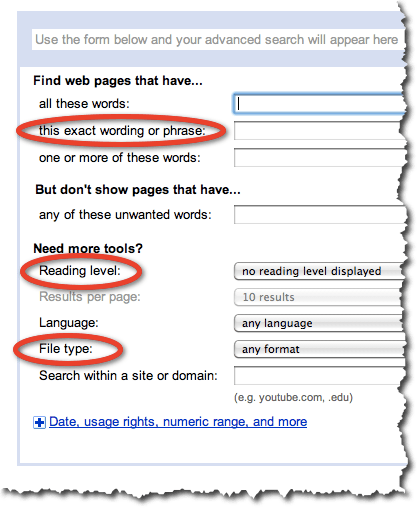 “This Exact Word Or Phrase” this alone will help you only get exactly what you are looking for on Google. This helps to get rid of some of the “Noise” that we sometimes see while searching on Google. This really helps to narrow down what you are searching for and only get quality results. Reading level search allows you to do just that. Narrow down your search by the reading level. Now you will be able to have just the information that is relevant to what you are teaching. Another option you have is to “Annotate results with reading levels ” which will not narrow down your searches but instead just show you what level the content is. premade, already created ripe for the picking! This is great to find lesson plans and course content! This is a lesson in it self 🙂 Country codes can be found here. 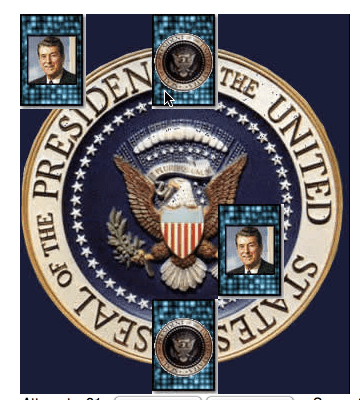 Don’t foret to check out my other article about the “Google News Timeline“. Also a very cool tool. If you have any other cool Google Tips please feel free to comment or tweet me @tjhouston.